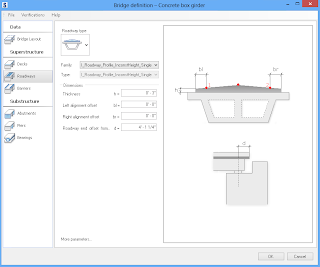 Using these Bridge Modeling Revit Extensions, you can generate bridges based on user-defined criteria. 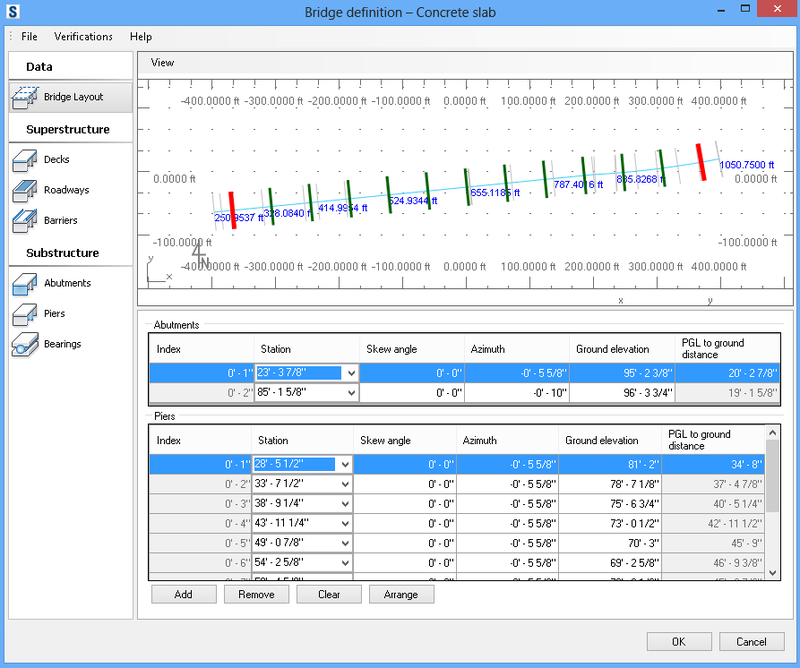 Users can define basic parameters of the geometry of a bridge including: a road profile, a deck, abutments, piers and railings. The road profile may also be imported from a LandXML format file. The bridge is generated based on user-defined families that are provided with these Revit Extensions. This extension allows to create road objects and topography in Autodesk Revit based on data coming from infrastructure oriented sources. 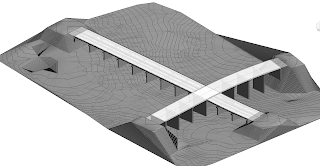 This extension provides a bi‐directional link between AutoCAD® Civil 3D® software and Autodesk Revit to facilitate cooperative workflows between civil engineers and bridge designers. The extension generates entire concrete slab bridge, based on an existing road. The extension can be used to create a concrete box girder bridge, based on an existing road. The extension can be used to create a concrete slab on concrete or steel girders, based on an existing road. 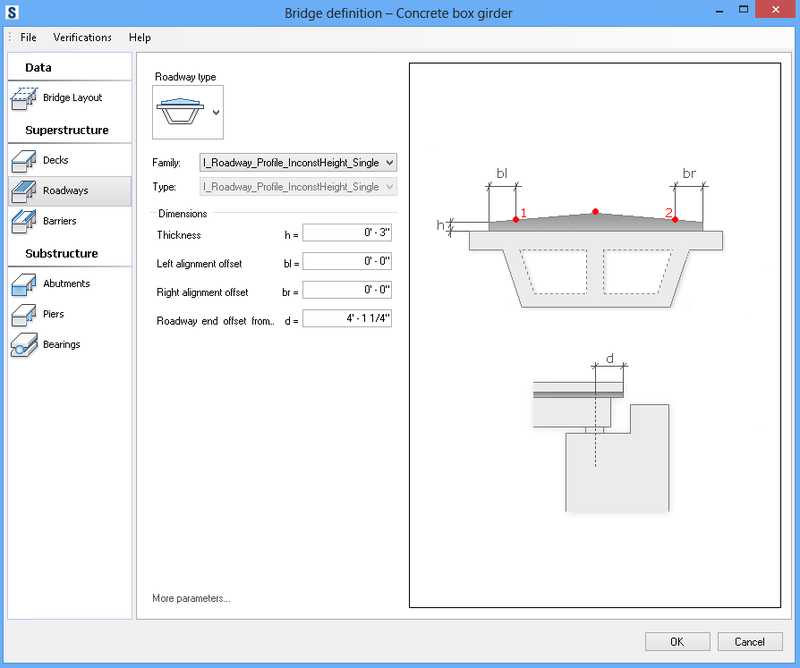 Based on a bridge defined in Autodesk Revit, this extension automatically generates fundamental documents for the entire bridge. 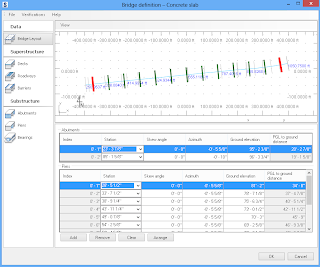 This extension facilitates the registration of customized families to be subjected to all rules allowing for the automated bridge design process. This subscription-only add-in may be downloaded from the Autodesk Exchange Apps website.